Mobil 600W Super Cylinder Oil is a high performance, high viscosity oil designed for use in all marine and industrial steam cylinder applications. It is also intended for use in enclosed worm gears operating at moderate to high speeds and temperatures, and where heavy loads, slow speeds or high temperatures demand high viscosity oils. 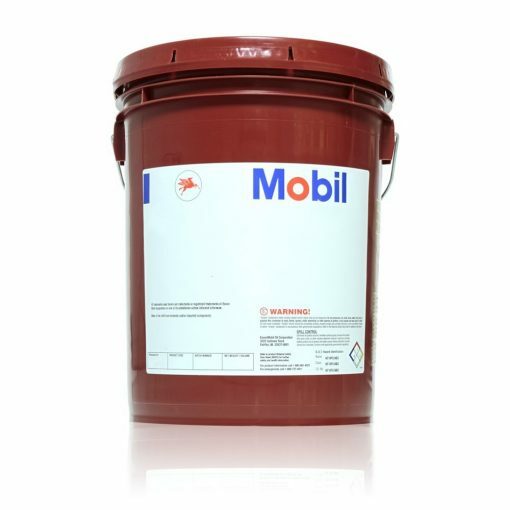 Mobil 600W Super Cylinder Oil is formulated from high quality base stocks that are resistant to oxidation and thermal degradation, and the build-up of harmful deposits caused by the high operating temperatures of steam cylinders. This product protects against rust and corrosion, provides good sealing film strength, excellent lubricity and is resistant to water washout. Mobil 600W Super Cylinder Oil is additised to enhance its frictional and load-carrying properties. In steam applications Mobil 600W Super Cylinder Oil is recommended for saturated and superheated steam up to a temperature of 260Â°C. This product is also widely used in marine and industrial worm gear applications, couplings and bearings. It can be applied both by drip feed cups and force feed mechanical lubricating devices. Mobil 600W Super Cylinder Oil enjoys a long history as a leading product for steam cylinder applications and is a benchmark mineral product for worm gear OEMs and users.